Fundraising can be a piece of cake if you have a badge maker to hand. 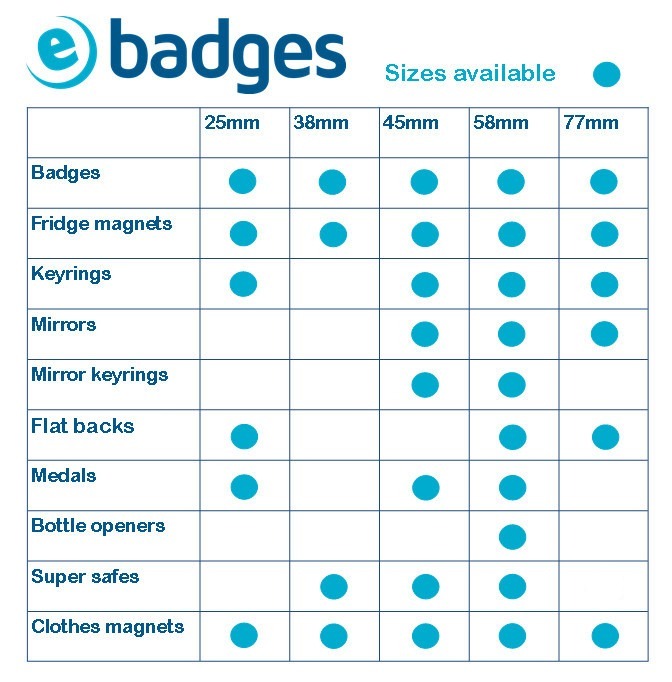 We know that children and adults adore designing and pressing their own badge – so a bespoke badge making stall at your fete will always be a winner. Alternatively make up some components yourself to sell. If you already have a machine and only want to buy the components from this pack, have a look at the fundraising component pack. Please note: the badges included in this pack come with pins separately, so you will need to insert them before making your badges.